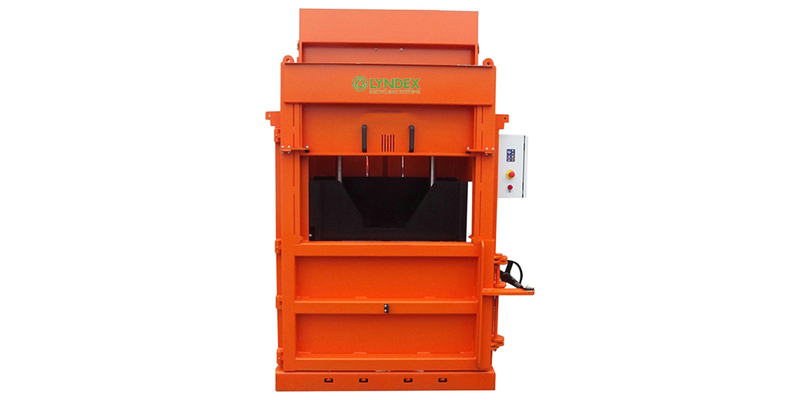 Lyndex's vertical baler range is ideal for application where small volumes of material are to be processed. Ideal for use where space is limited. Applications include warehouses, retail outlets, supermarkets etc. Various bale sizes are offered from 640 x 720 x 500mm to 830 x 1240 x 770mm. Bale weights of cardboard from 70kg up to 300kg.